This sous vide boneless lamb toast is pretty traditional — other than the fact that it's cooked in the Anova Sous Vide Precision Cooker. To make it super easy, ask your butcher to tie the roast for you. We recommend serving this sliced with spinach and white beans. 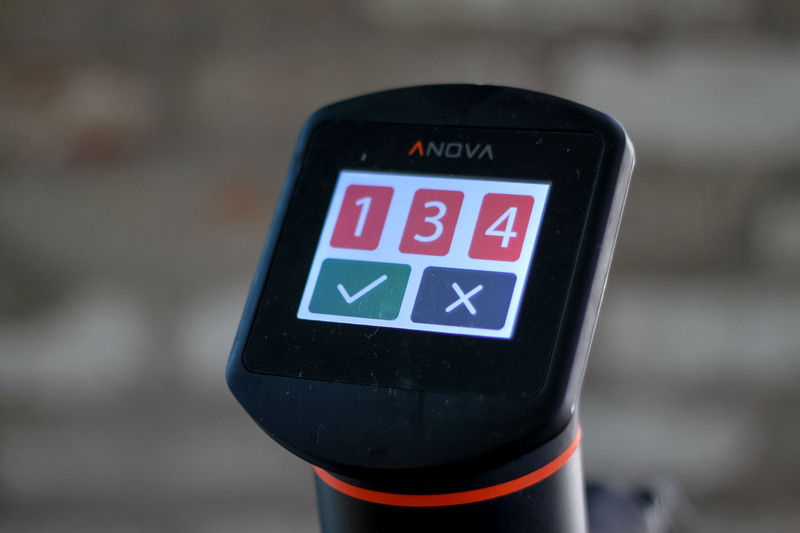 Set the Anova Sous Vide Precision Cooker to 134°F (56°C). Season the lamb with the salt, cumin, coriander, and pepper and place in a large zipper lock or vacuum seal bag. Add the rosemary and 1 tablespoon olive oil. Seal the bag using the water immersion technique or a vacuum sealer on the moist setting. Place in the water bath and set the timer for 10 hours. Cover the water bath with plastic wrap to minimize water evaporation. When the timer goes off, remove the bag from the water bath. Remove the lamb from the bag and pat very dry with paper towels. Heat remaining tablespoon olive oil in a large nonstick skillet over medium-high heat. When the oil is shimmering, add the lamb and sear until well-browned on all sides, about 5 minutes total. Transfer to a cutting board and let rest for 10 minutes. Remove butcher's twine, slice, and serve with white beans and spinach.